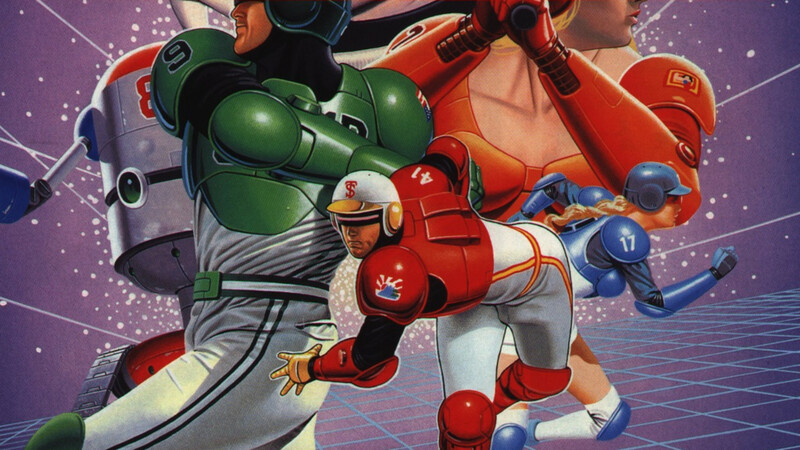 * Collect money for great plays and use it to boost your player armor or energize your robots! 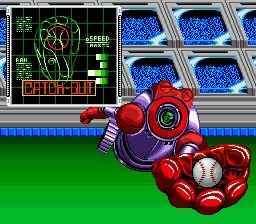 * Use your Rocket Pack to jump 50 feet into the air and catch that homerun ball! 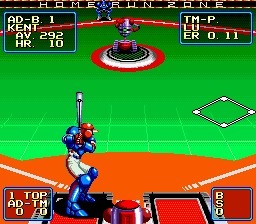 * Test your batting skill against an eye-popping 200 mph curveball! * Check out the awesome graphics, exciting sound and realistic gameplay for 1 or 2 players! * Use the password feature and resume playing at any point during the season! 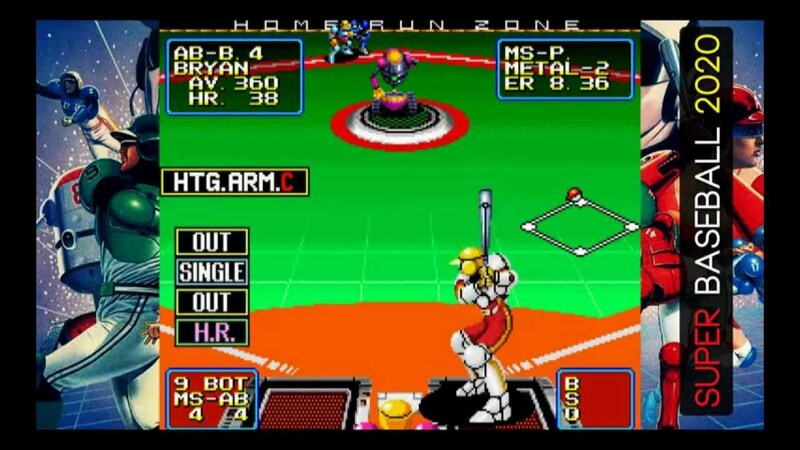 Follow the computer as it tracks all player stats! 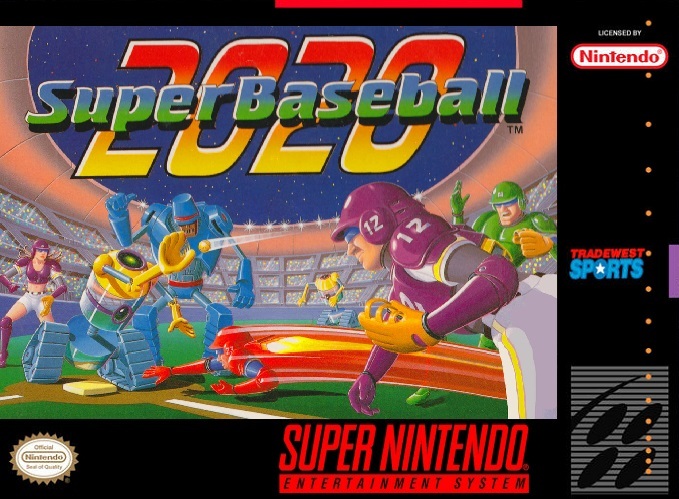 Super Baseball 2020: You're traveling into the future of baseball and you won’t want to come back!